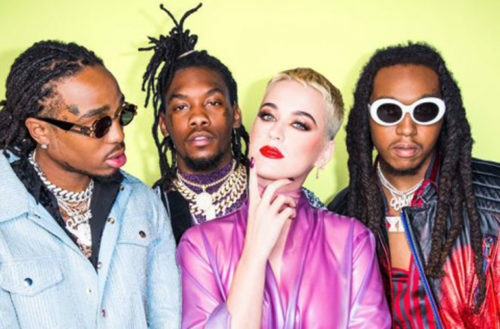 This weekend during Saturday Night Live‘s season finale, LGBTQ-friendly pop star Katy Perry presented a live-performance of her new single “Bon Appetit,” which featured some New York City drag queens seated around the rap trio Migos. A few days later, several gay blogs circulated a rumor that Migos had refused to perform with the queens. However, several of the participating queens have refuted the rumor as have representatives for Migos and Perry. 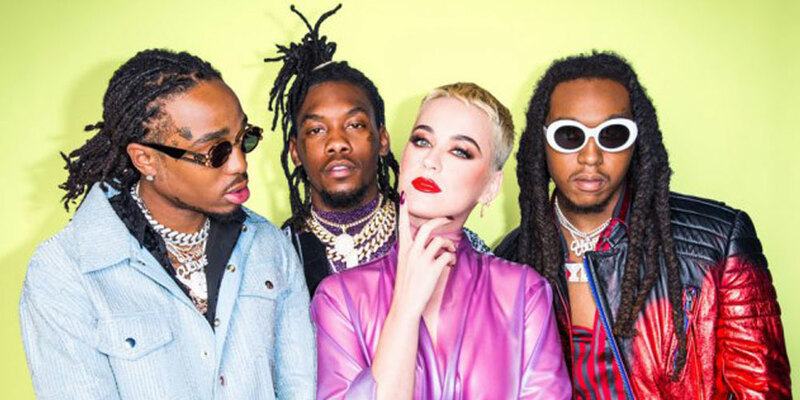 The rumors started with a now-deleted article that contained three anonymous quotes, allegedly taken from two unnamed drag queens and a Saturday Night Live employee, that Migos didn’t “feel comfortable” performing alongside drag queens. At this point, it’s not entirely clear how many queens appeared alongside Migos during SNL or how many went to the afterparty, but its likely that some of these allegations originated from homophobic comments Migos made in February 2017 to Rolling Stone.